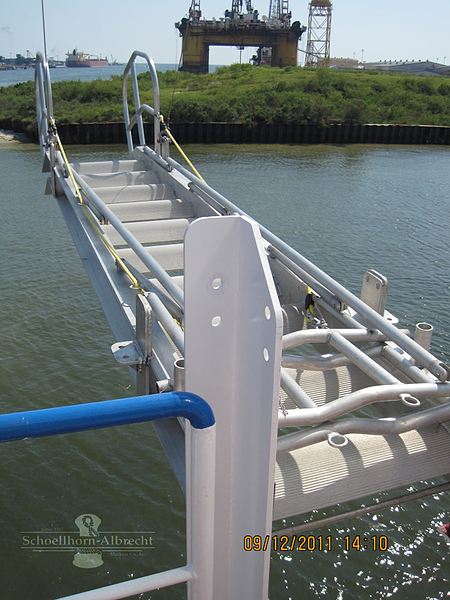 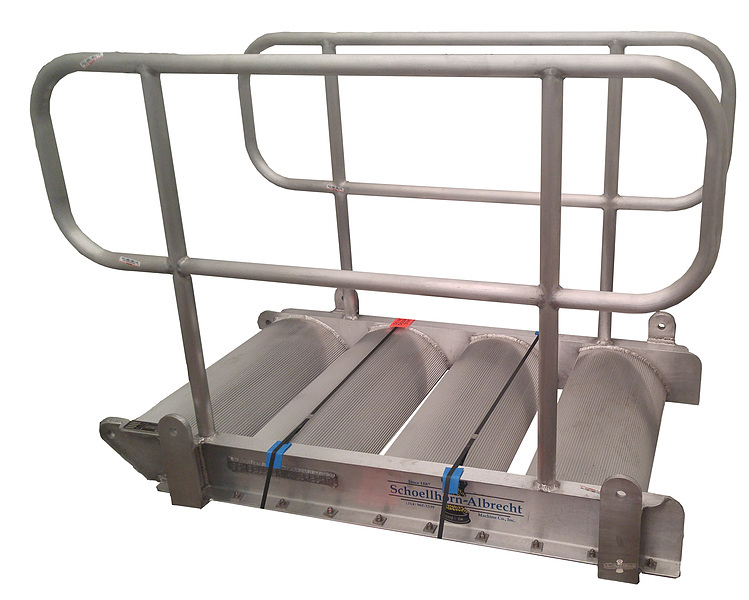 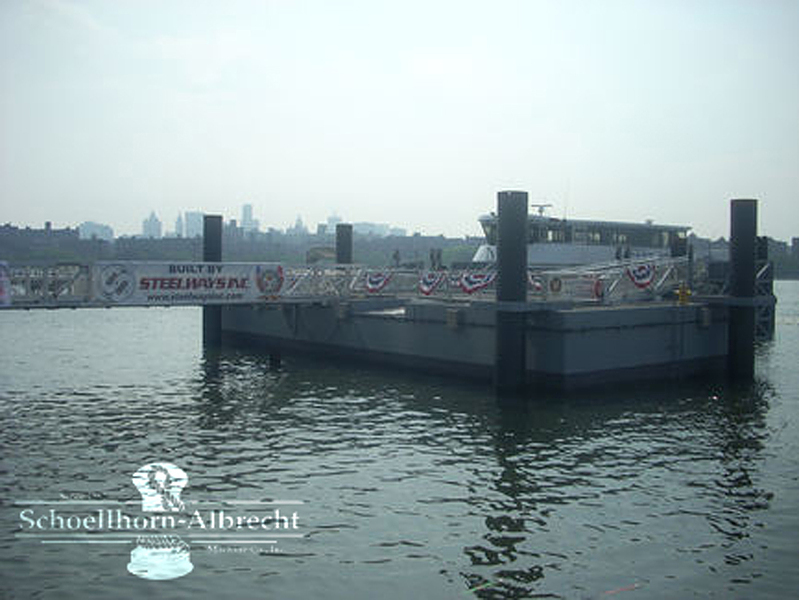 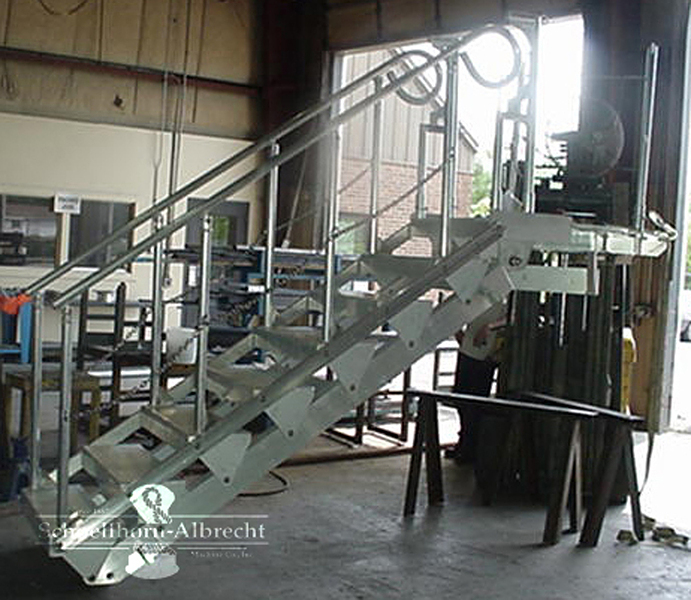 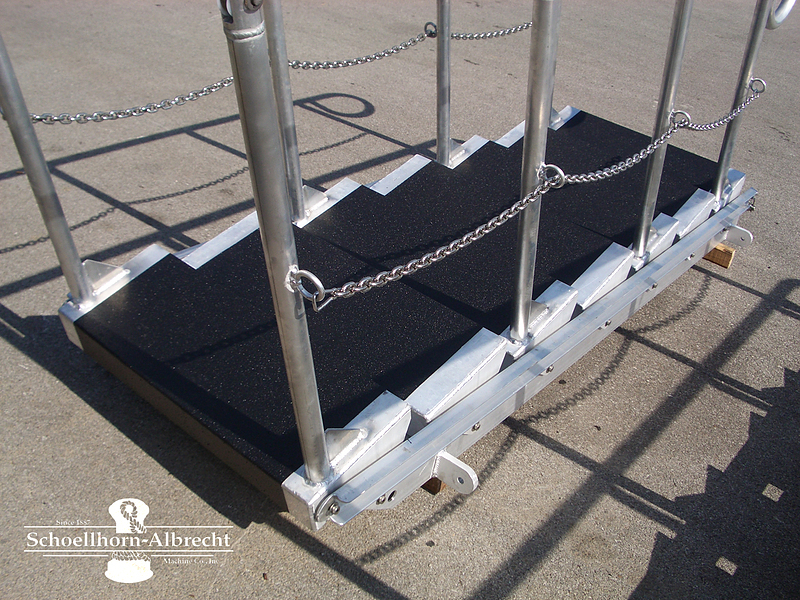 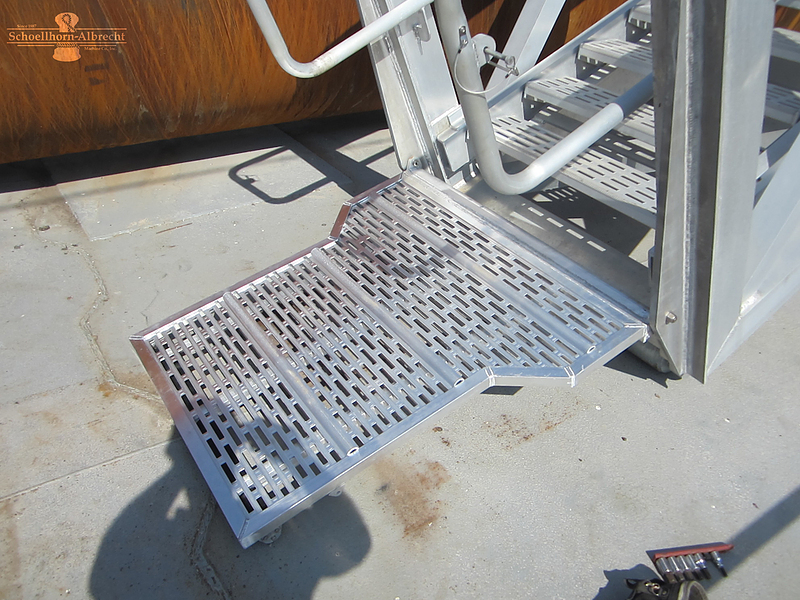 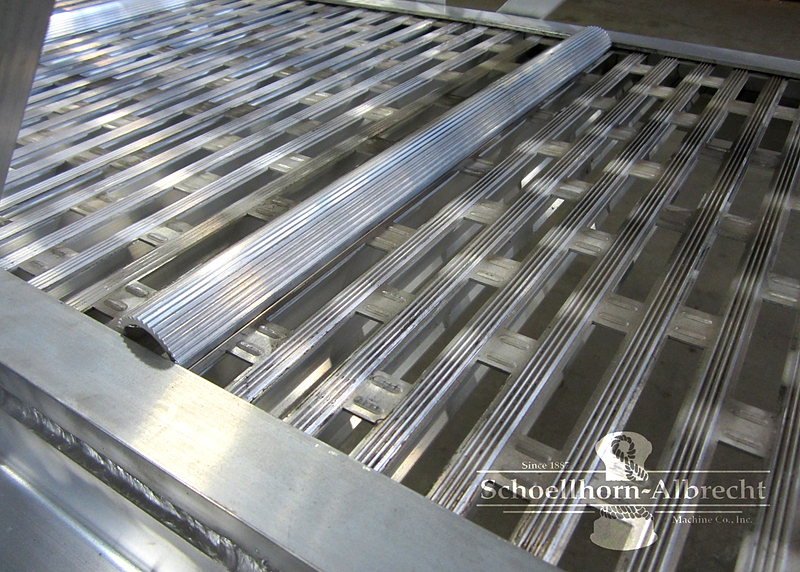 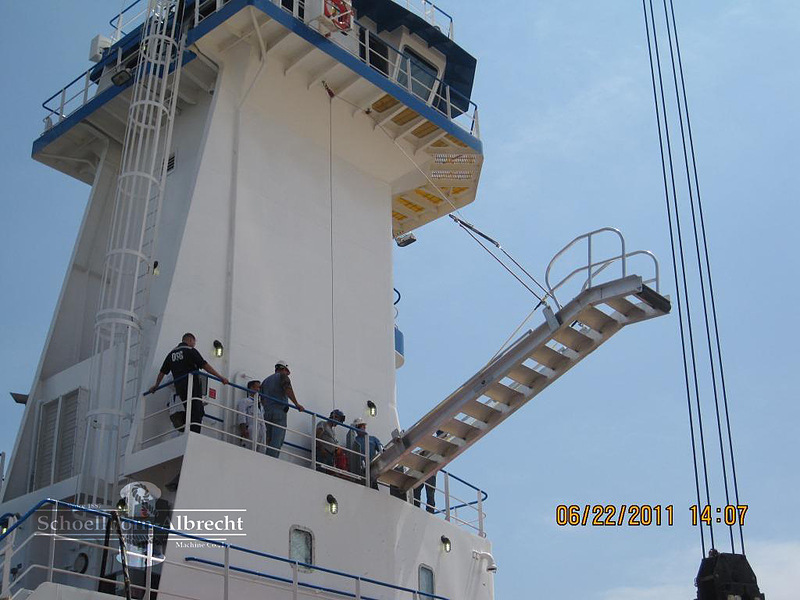 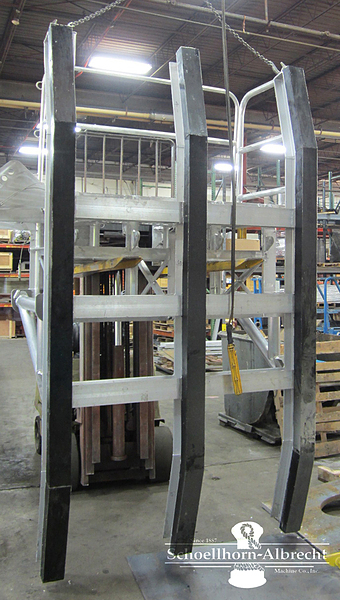 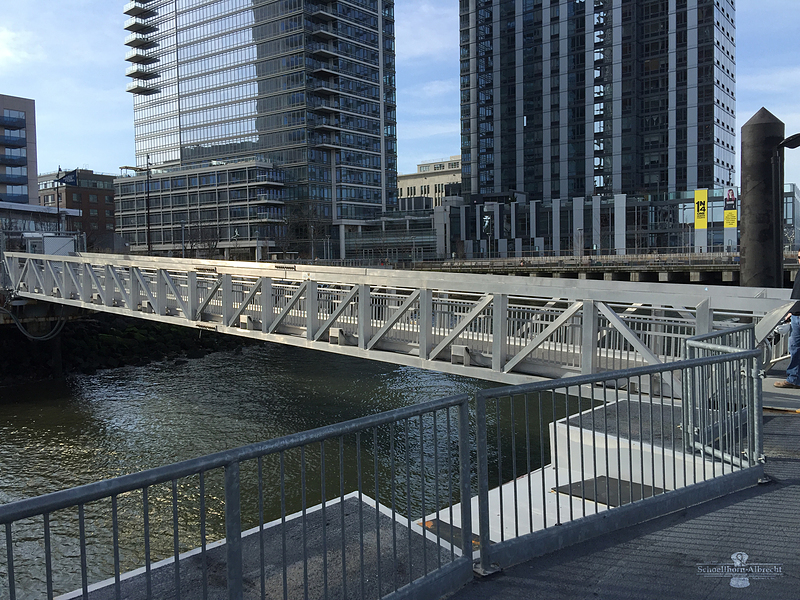 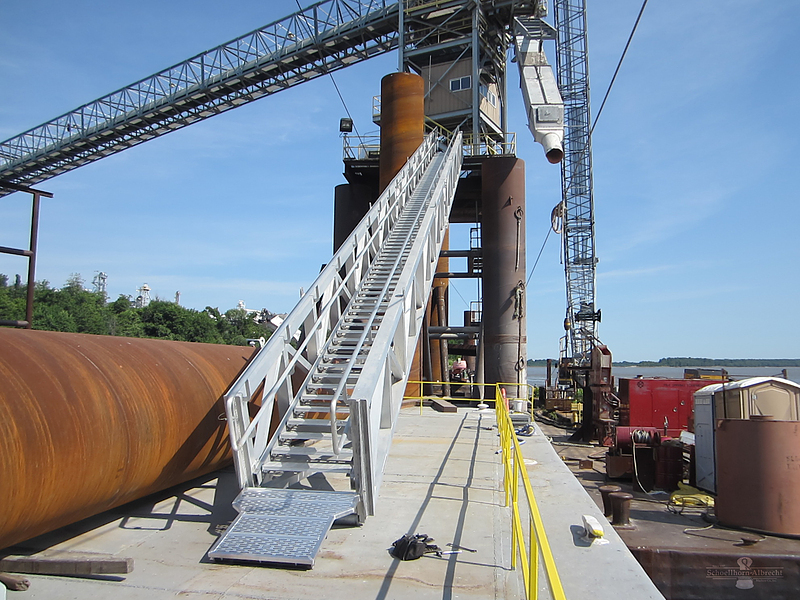 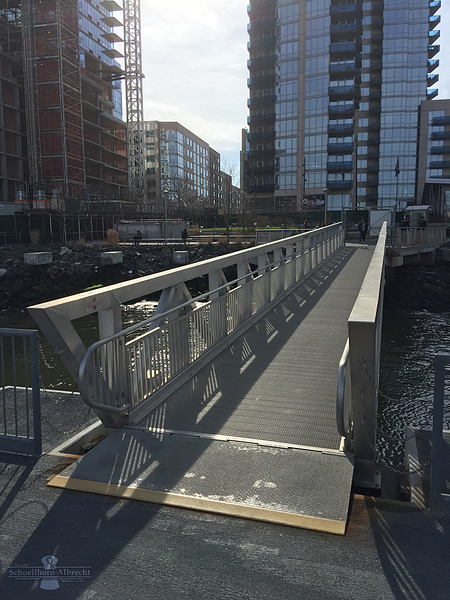 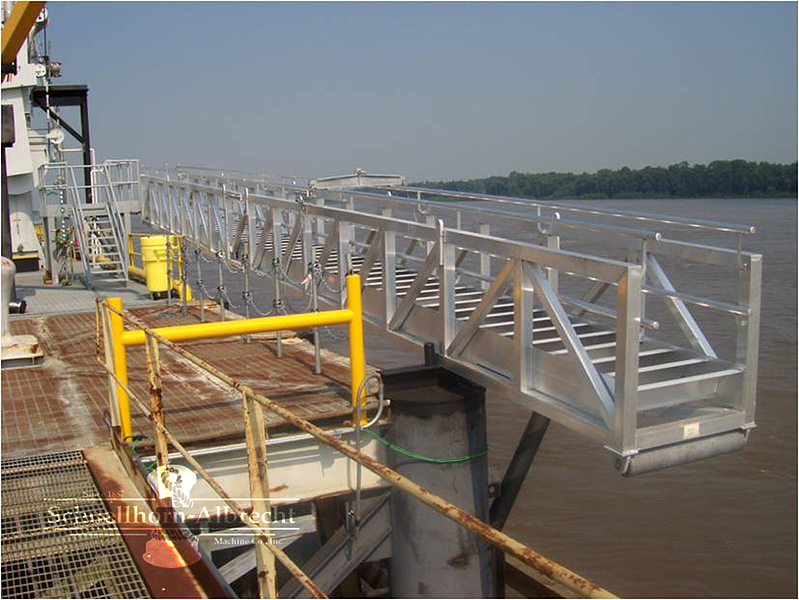 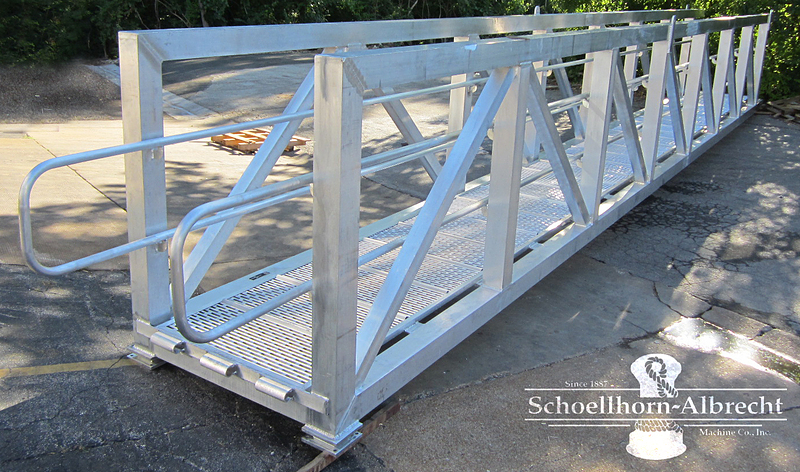 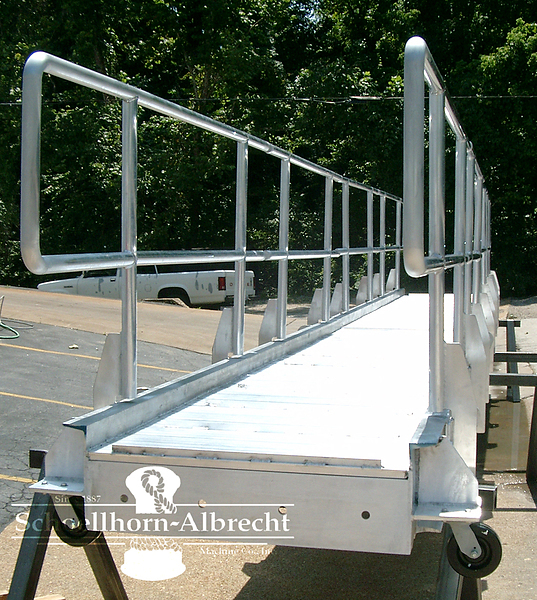 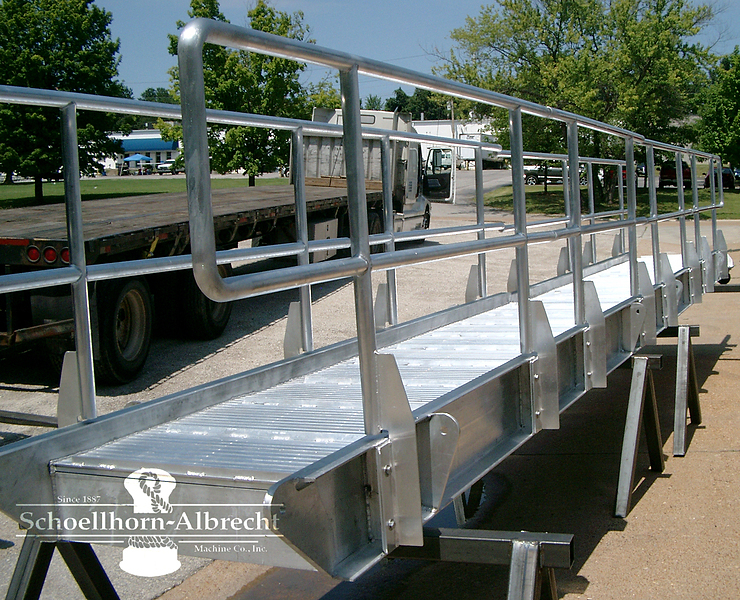 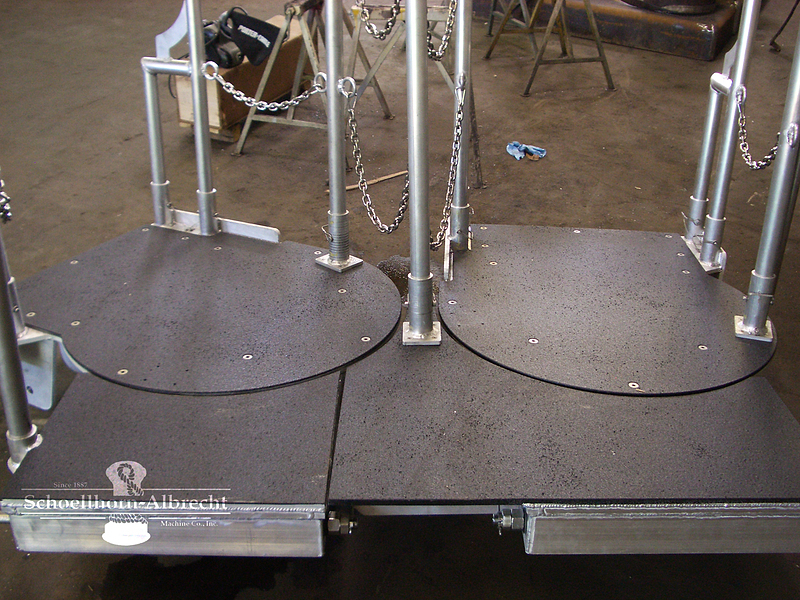 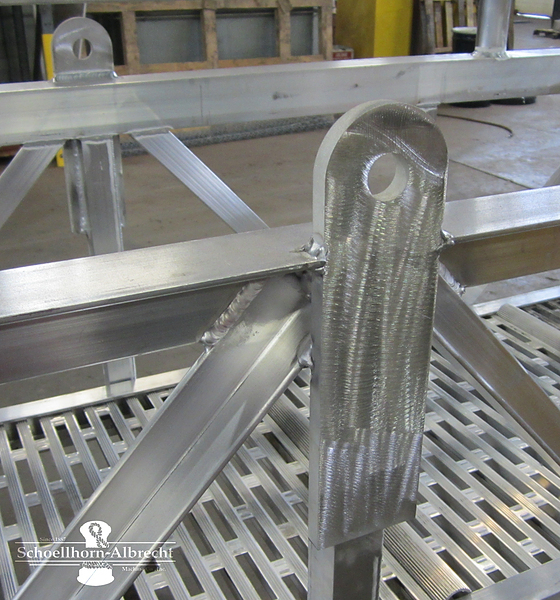 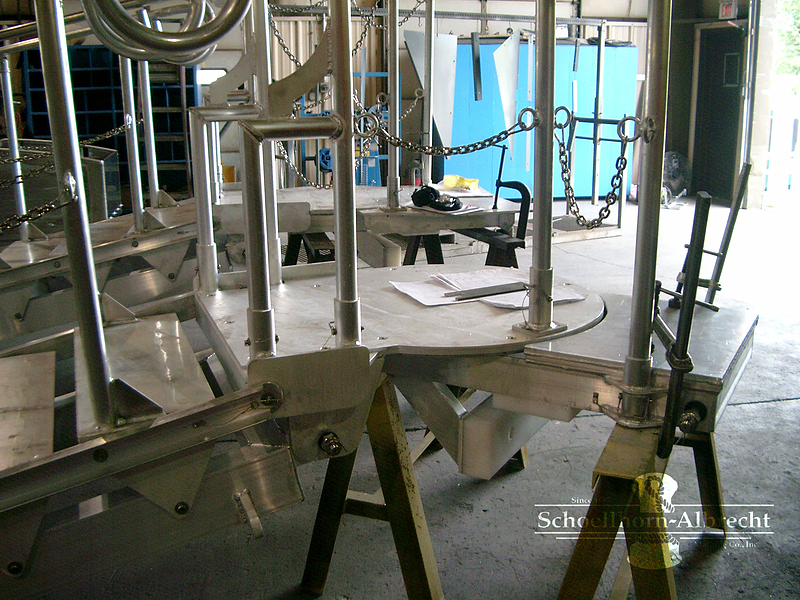 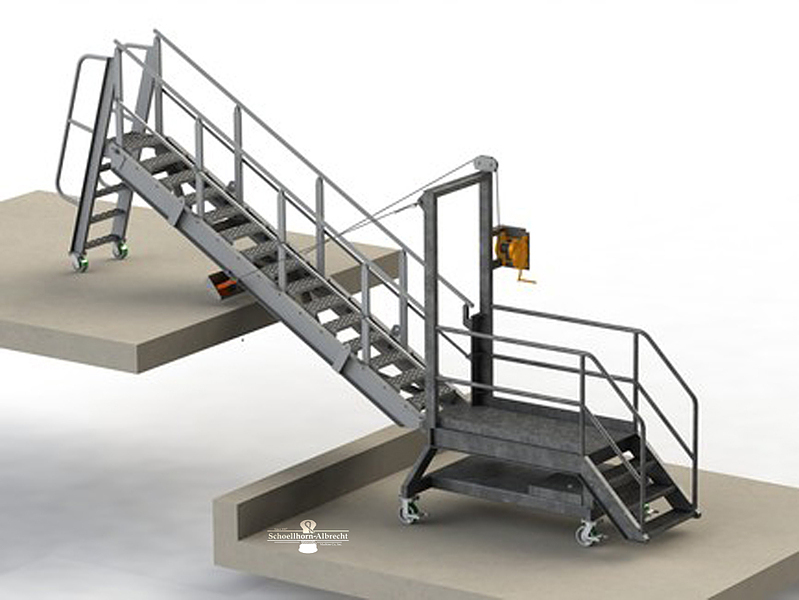 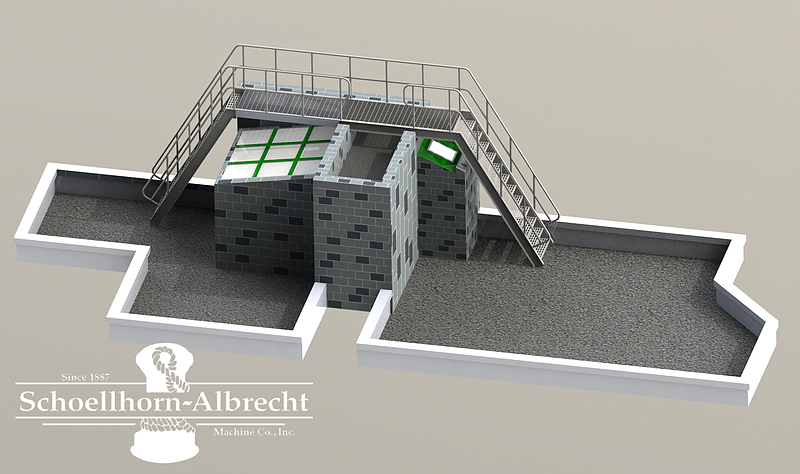 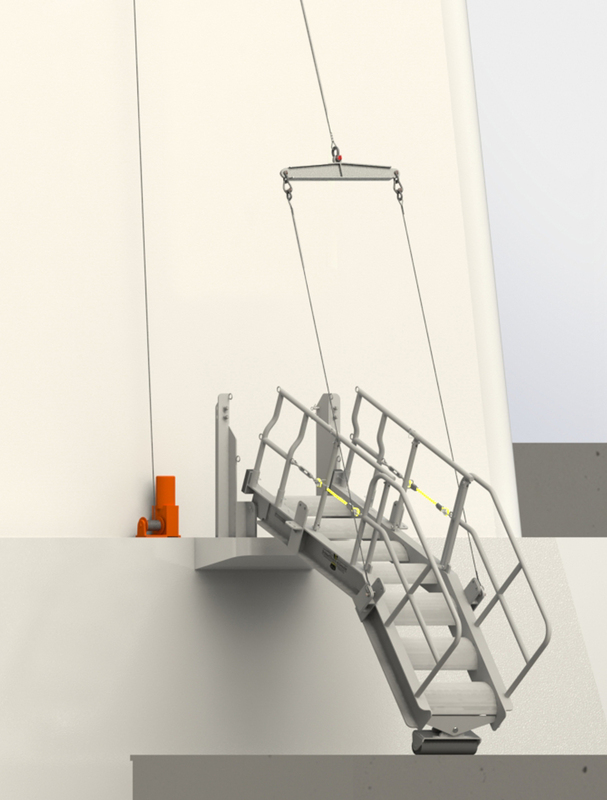 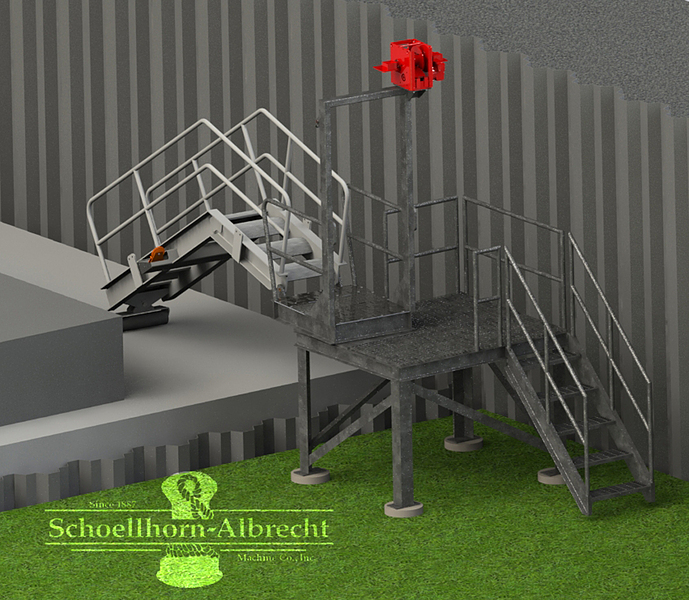 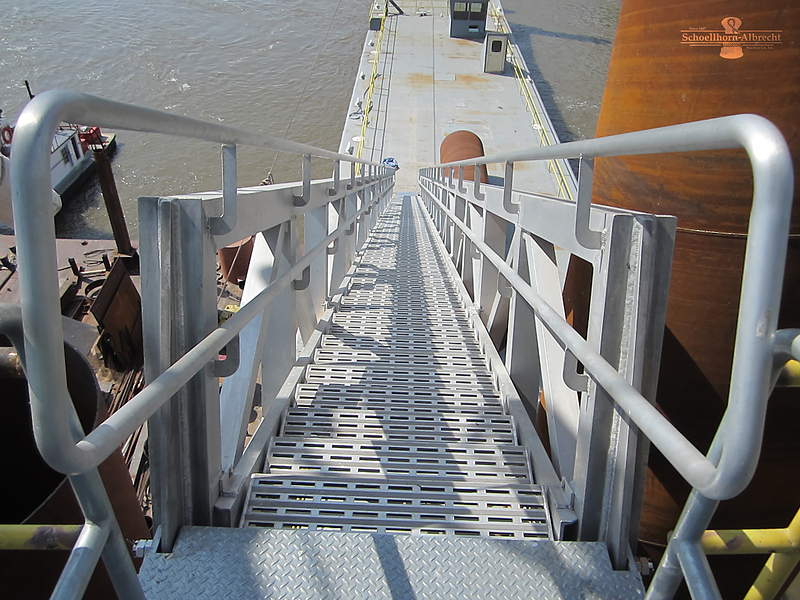 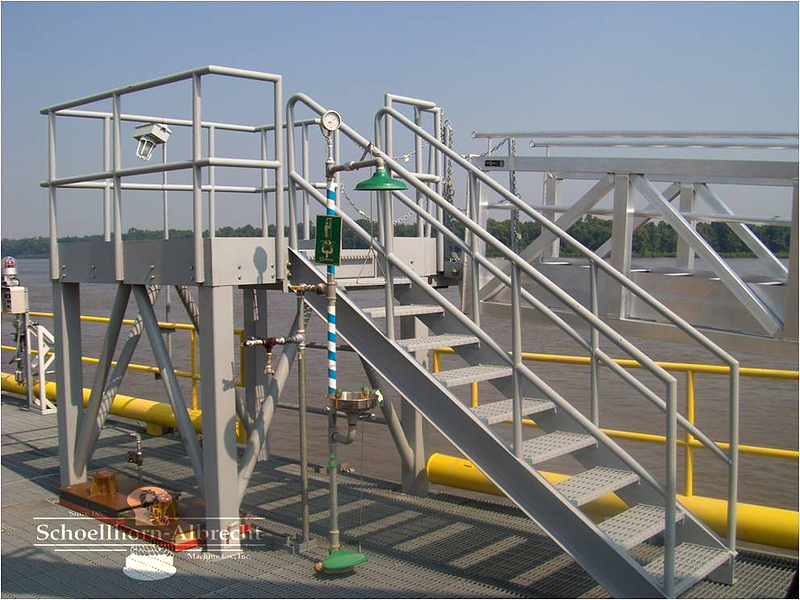 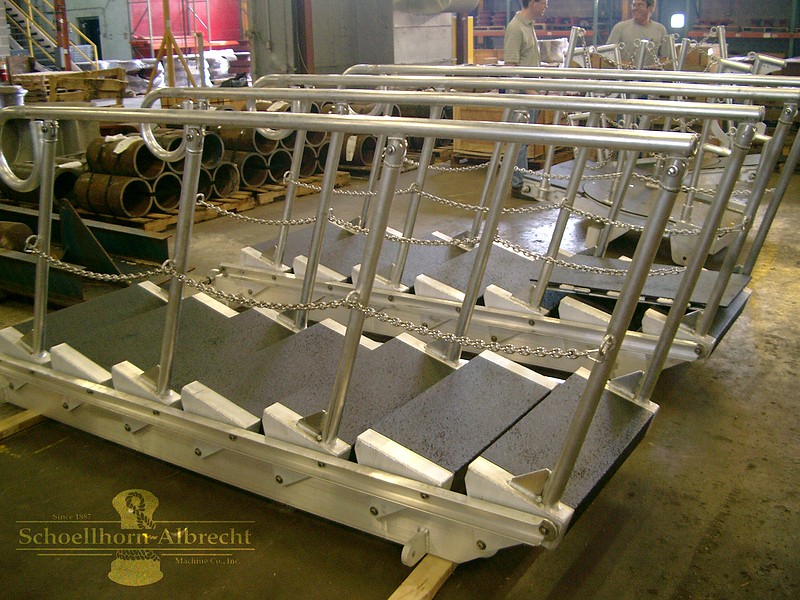 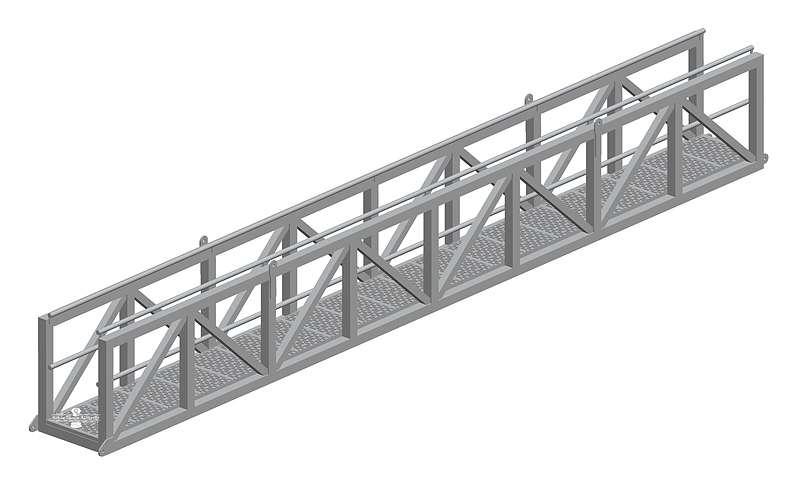 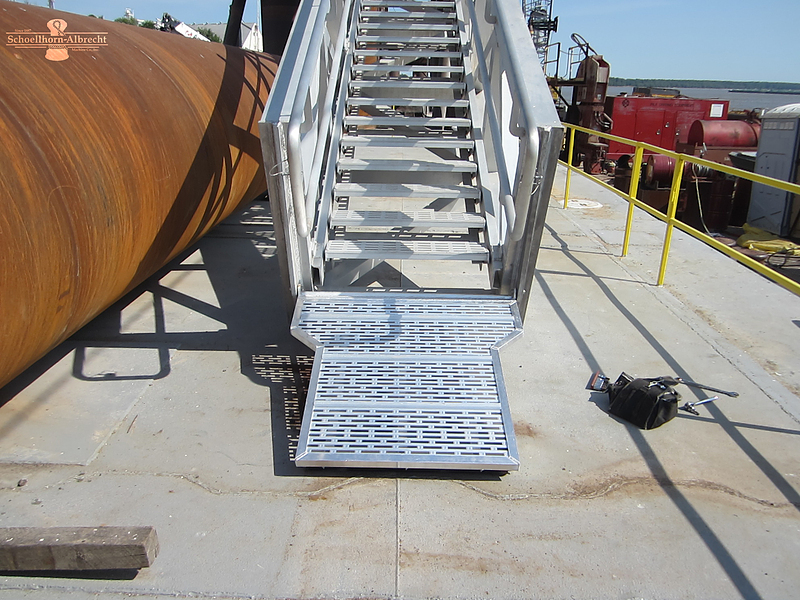 Schoellhorn-Albrecht offers Accommodation Ladders and Gangways of any length, made from 6061-T6 or 5086 aluminum alloy. 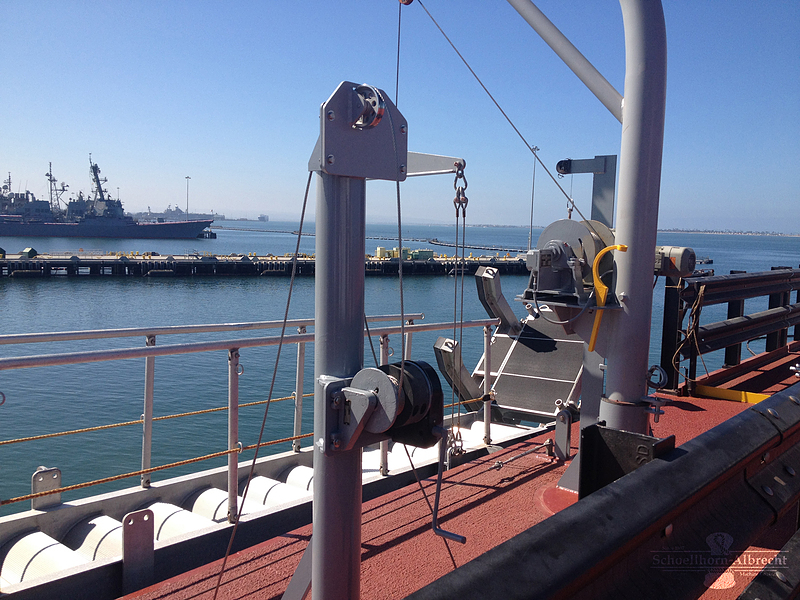 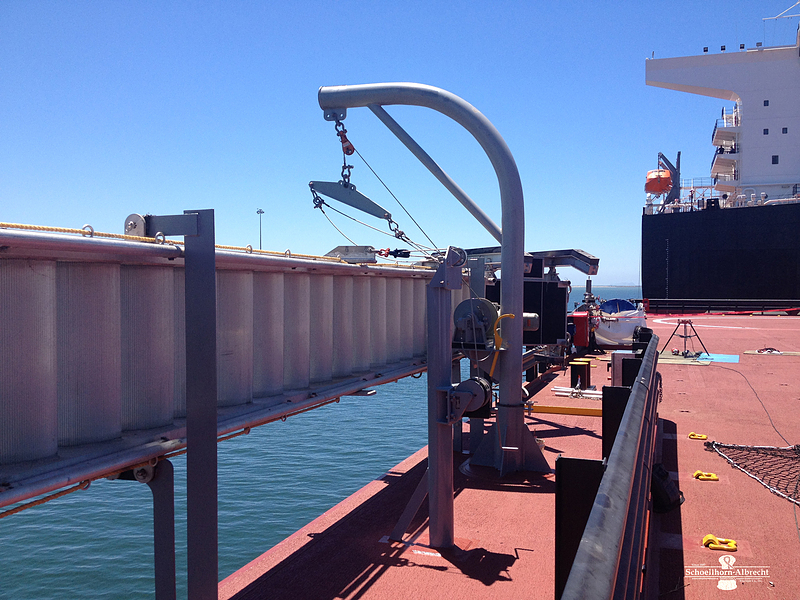 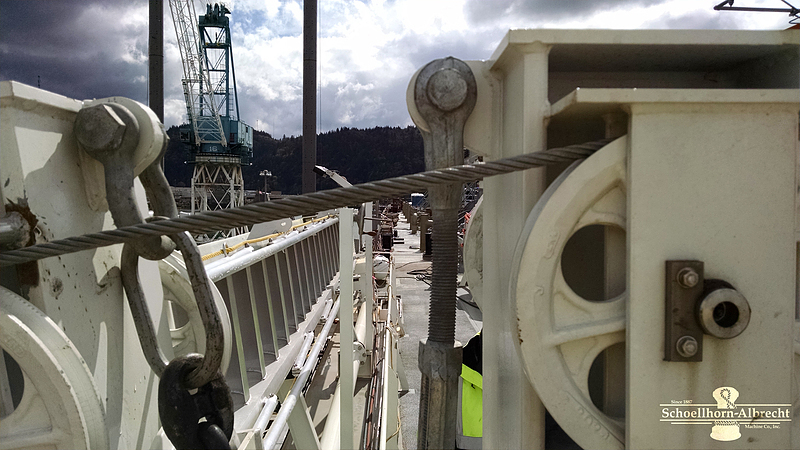 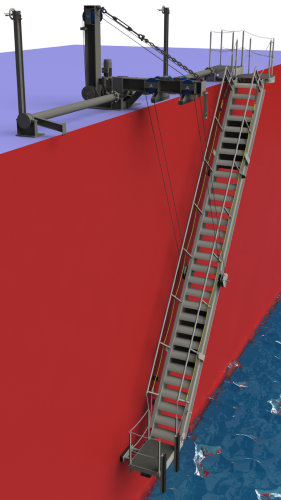 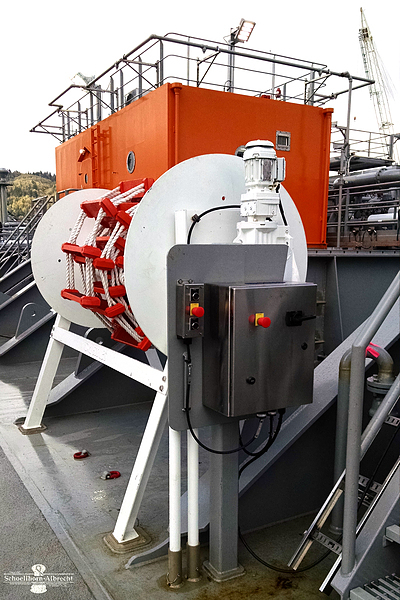 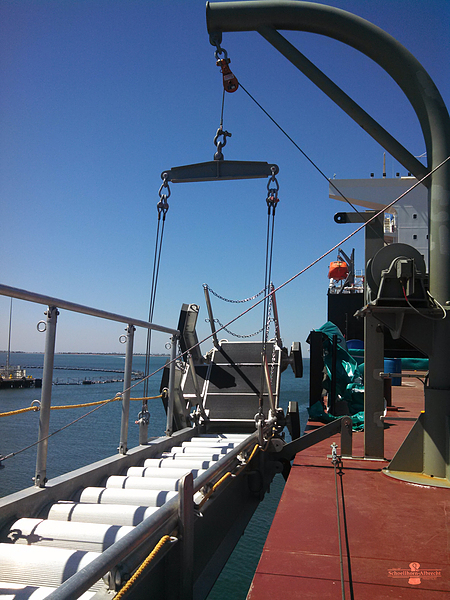 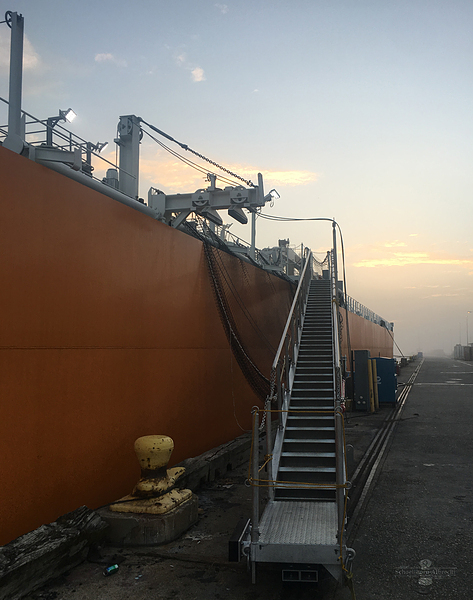 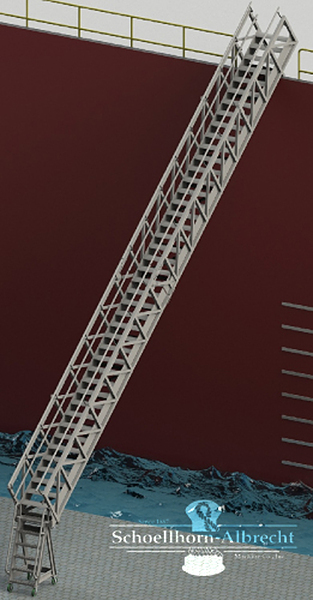 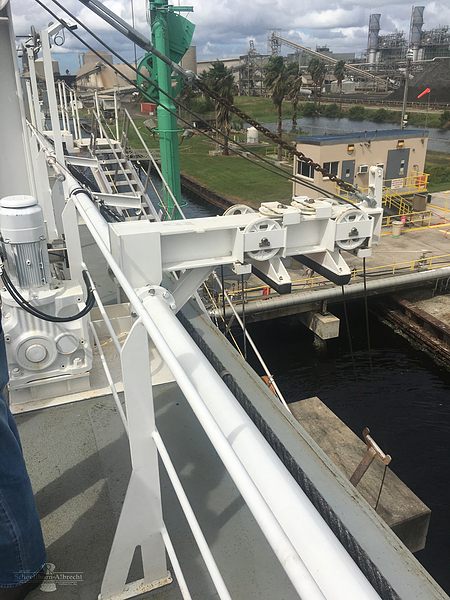 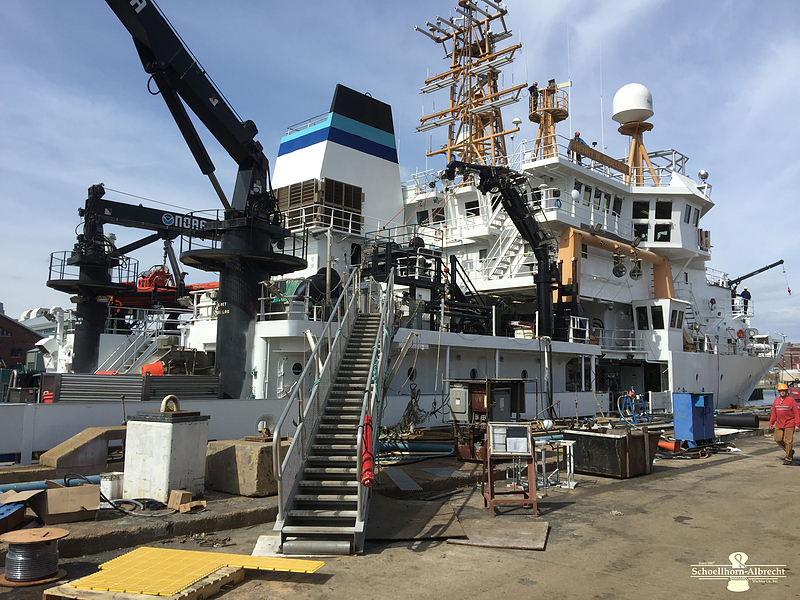 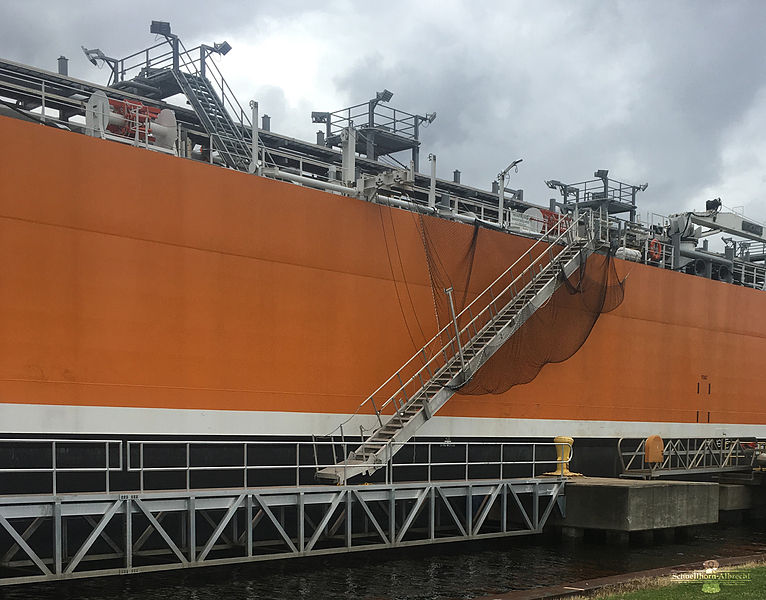 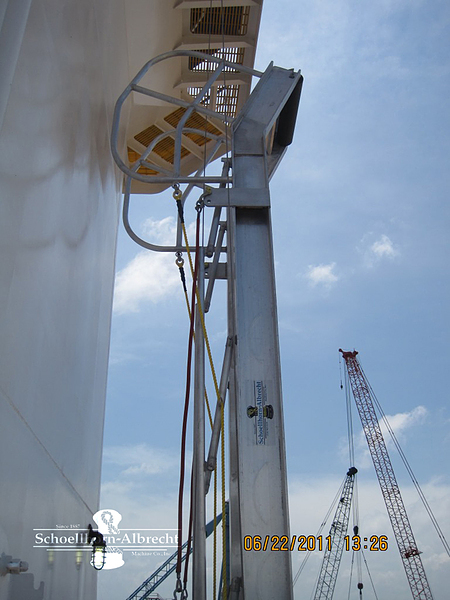 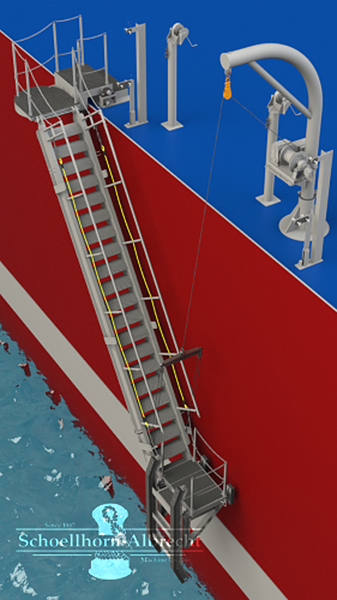 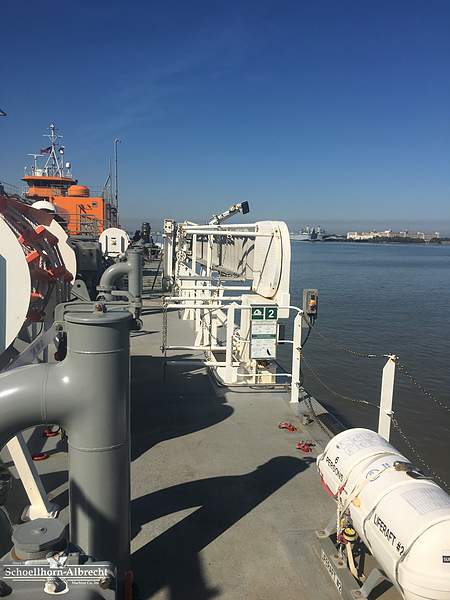 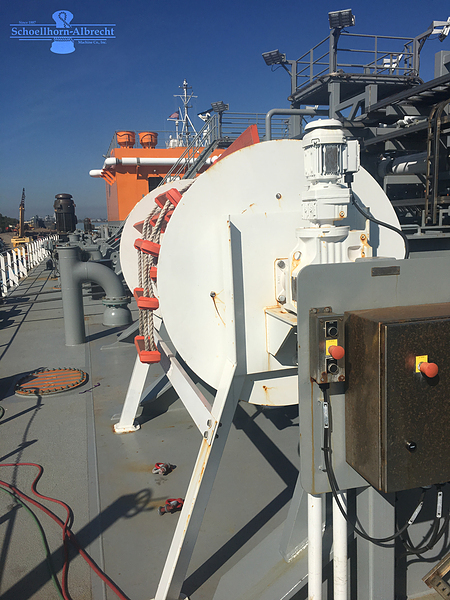 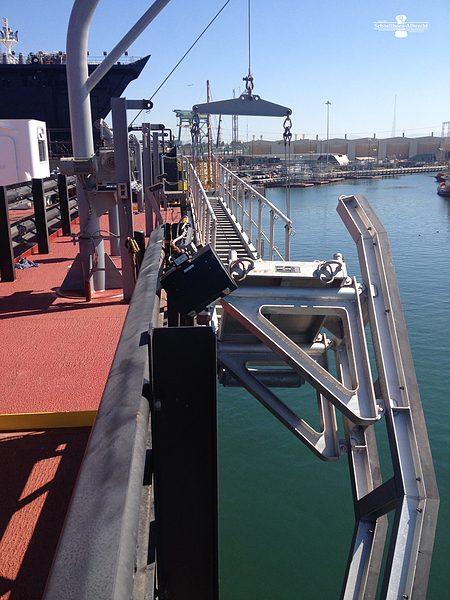 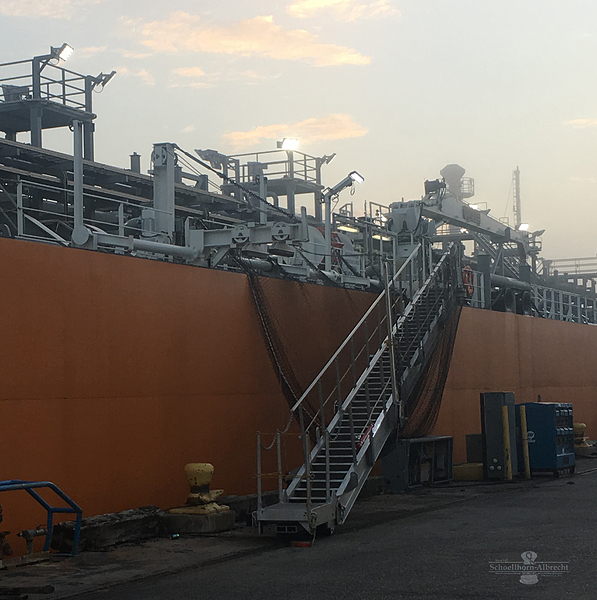 Many options for ship ladders are available, including: Beam or Truss Designs, Fixed Curved or Feathering Treads, Rope, Chain or Pipe Handrails, Upper and Lower Rotating Platforms, Self-Stowing and Manual Stowing options, Davits, Lifting Gear, Winches, and Boat Fenders. 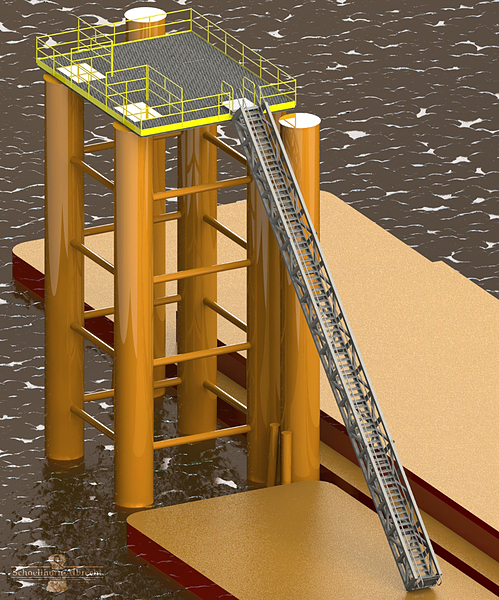 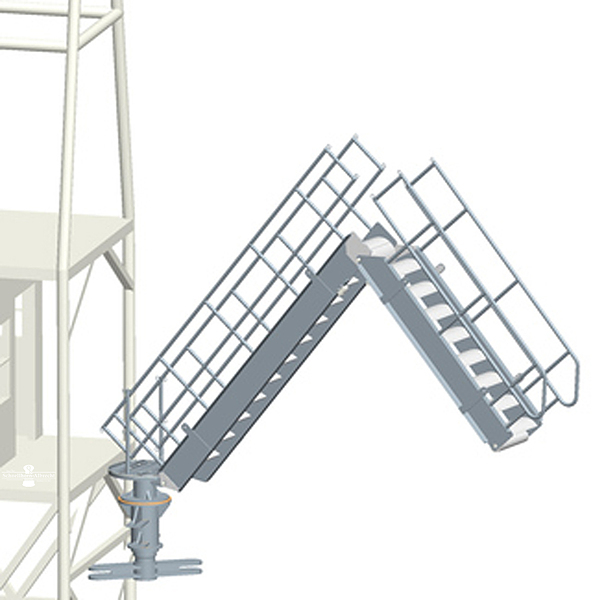 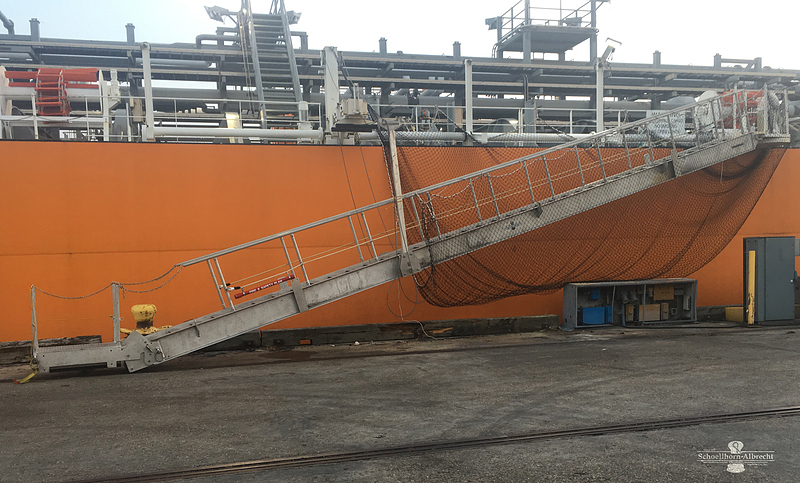 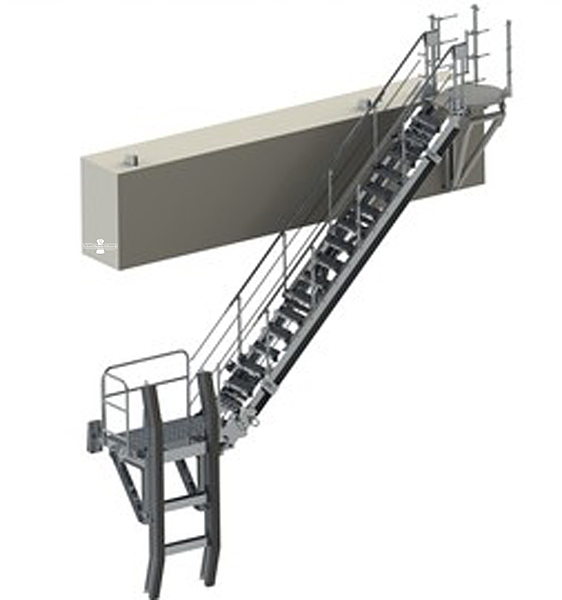 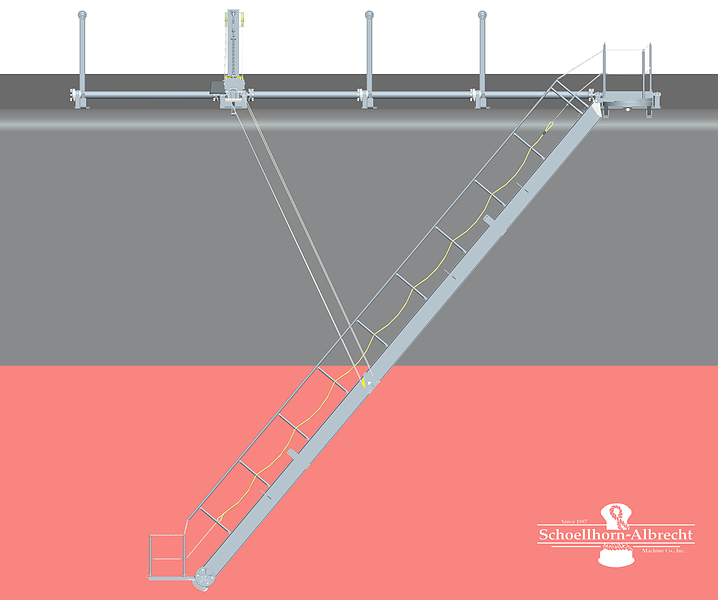 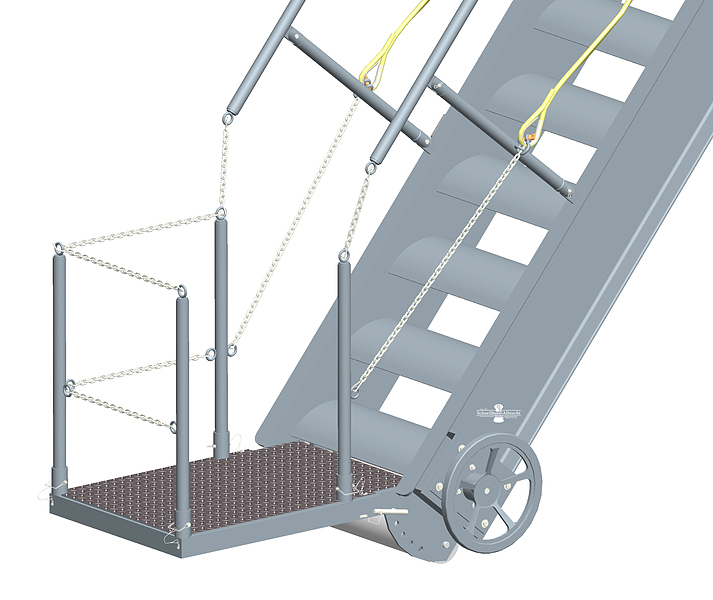 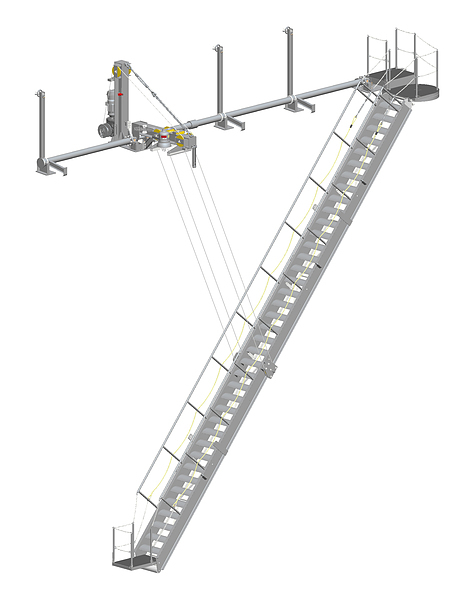 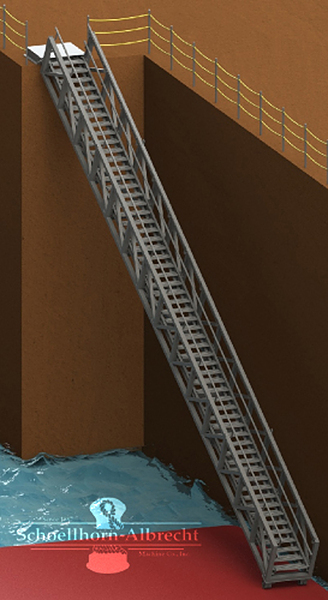 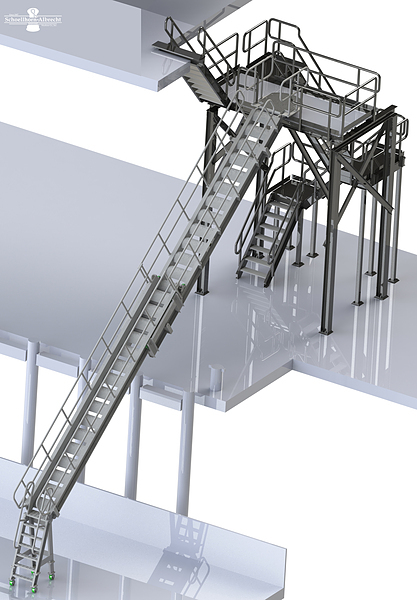 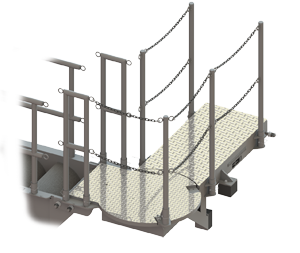 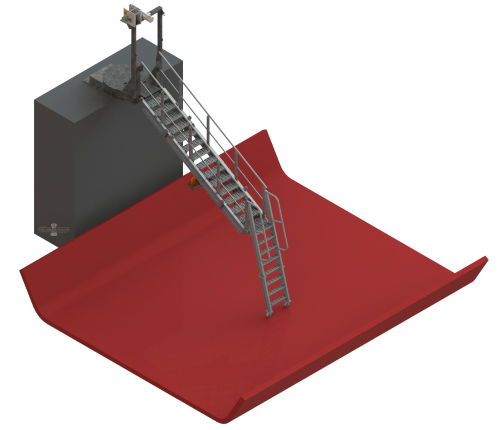 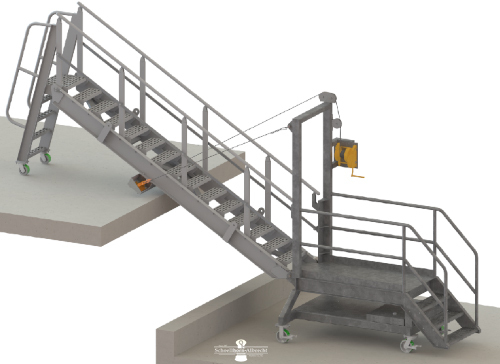 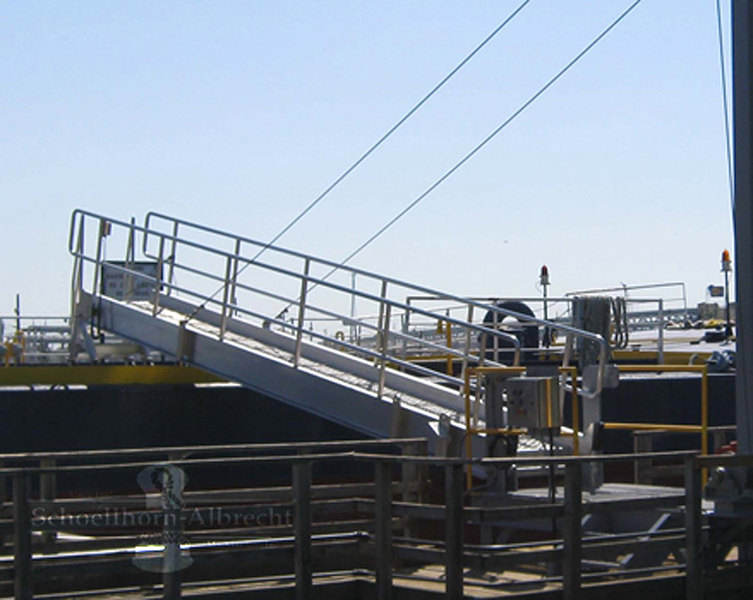 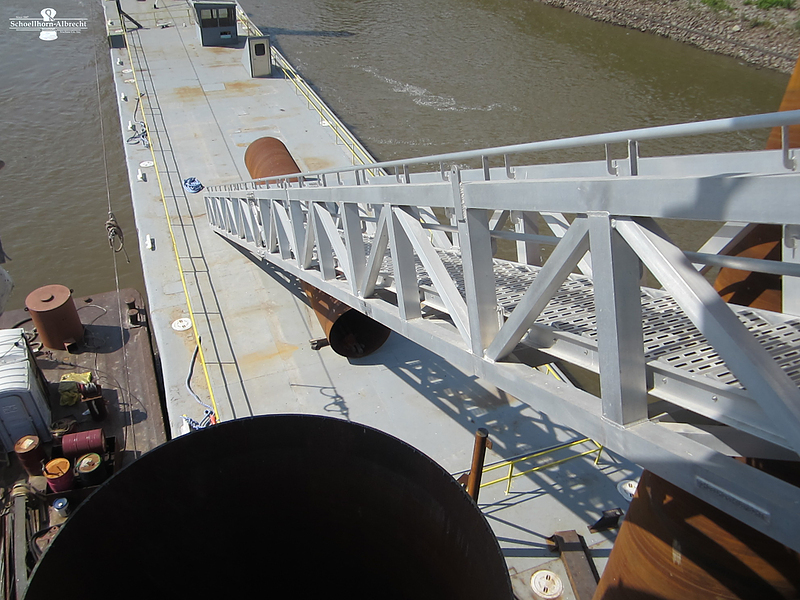 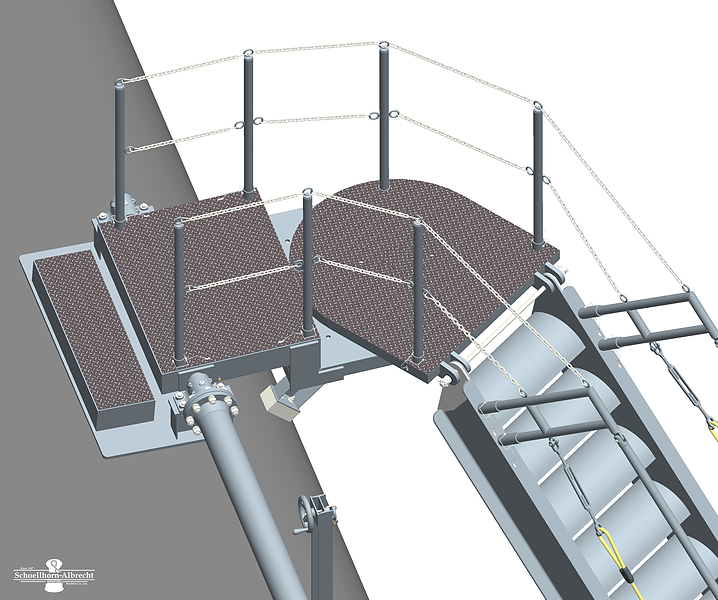 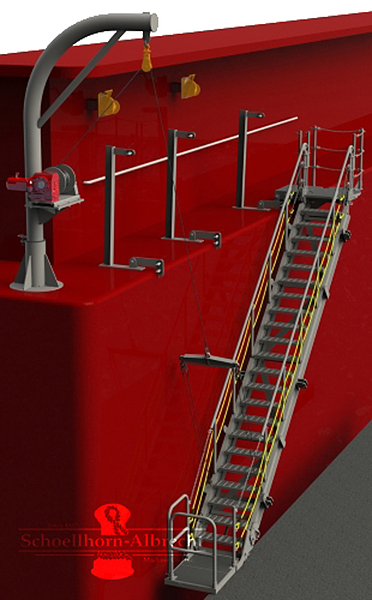 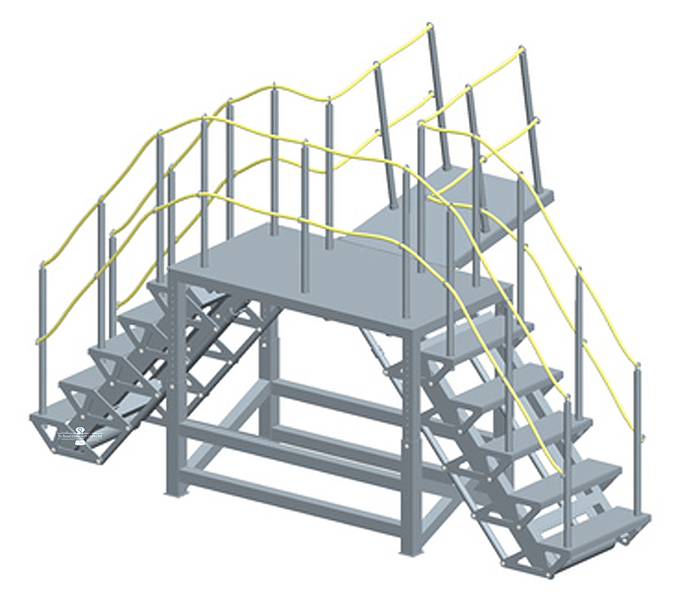 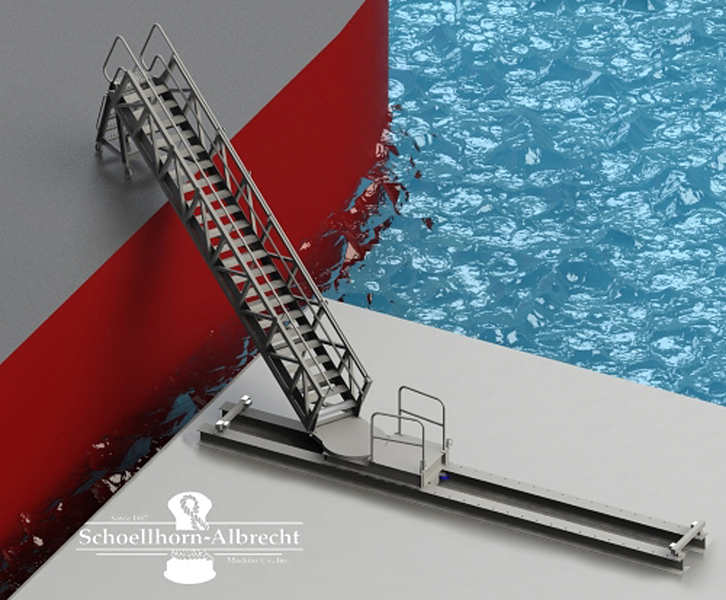 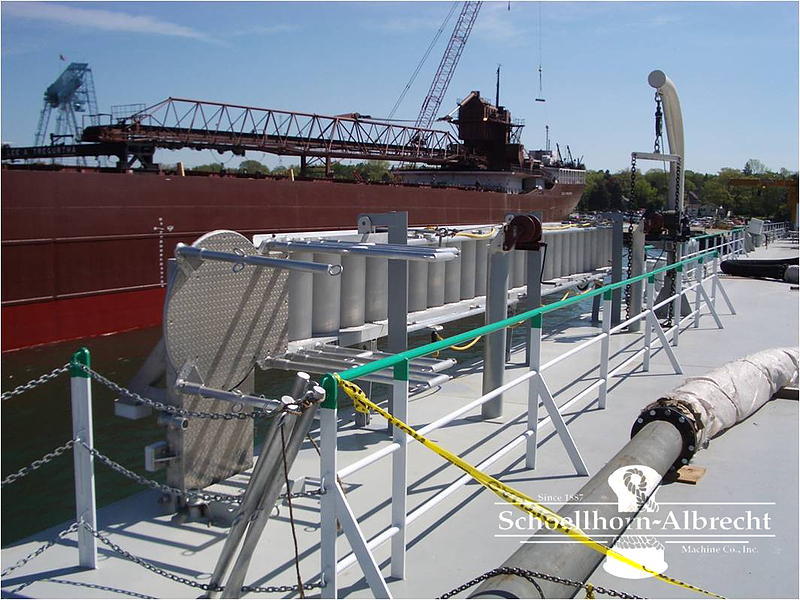 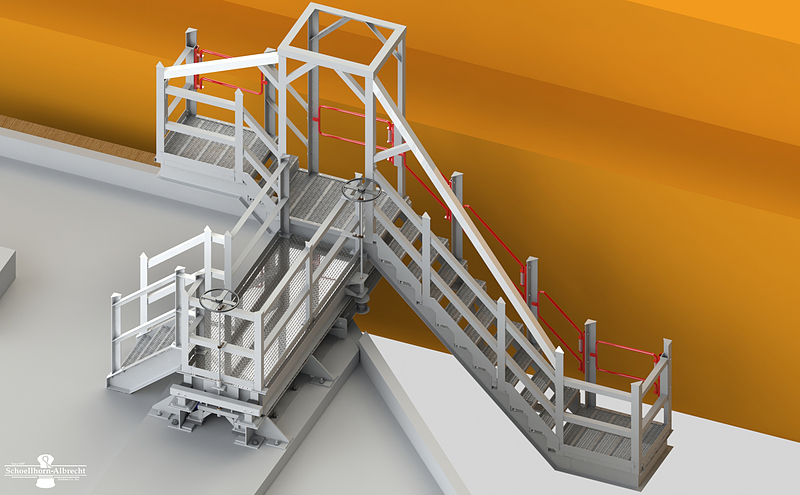 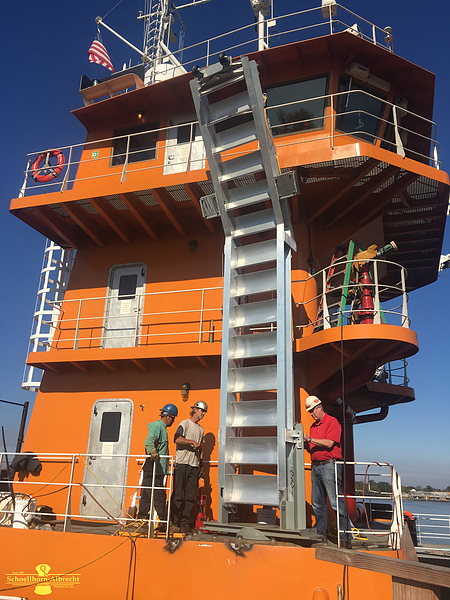 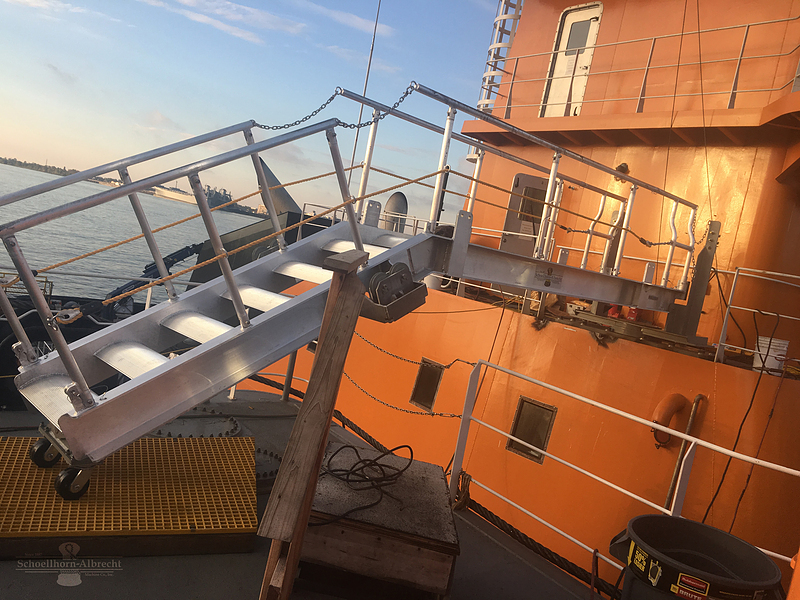 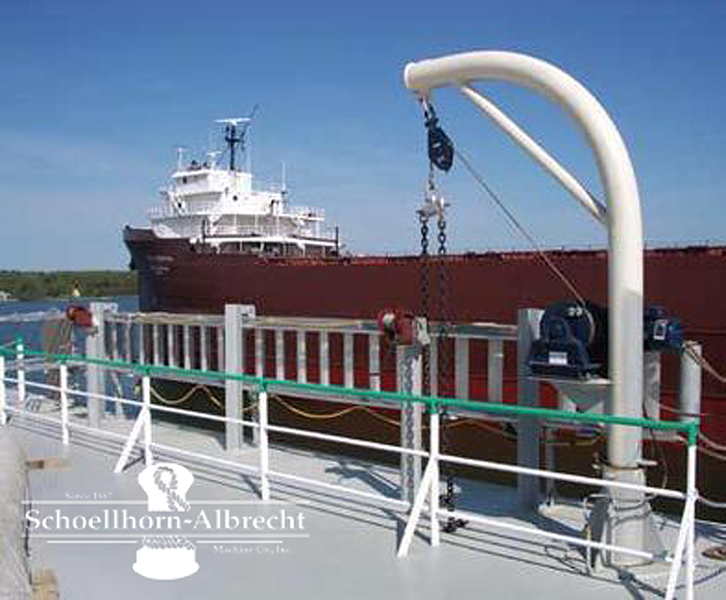 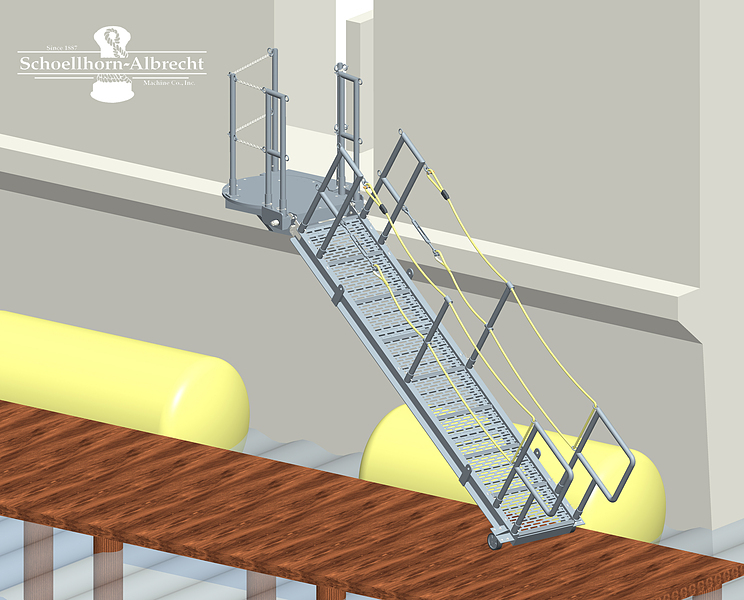 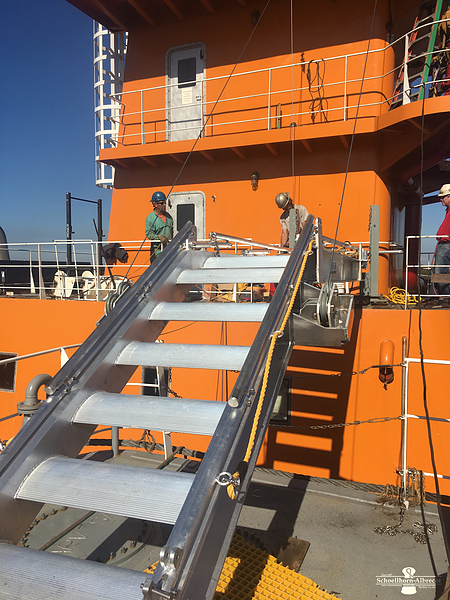 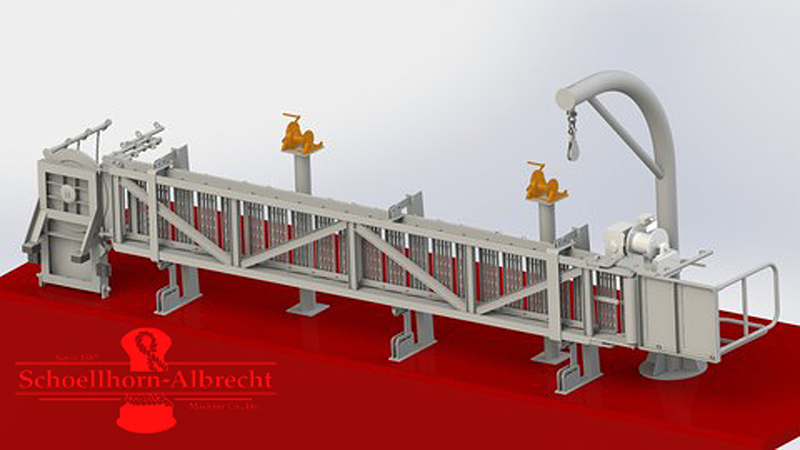 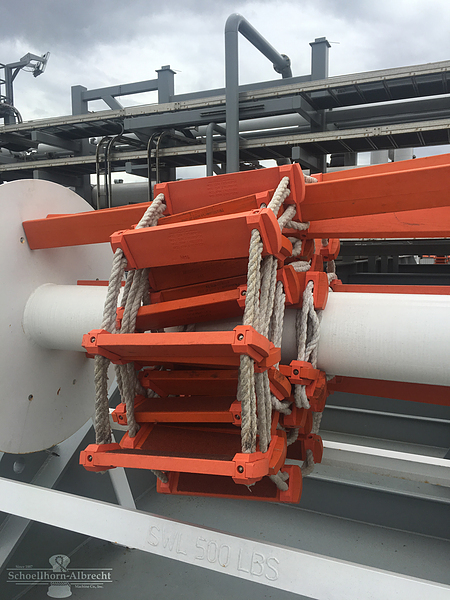 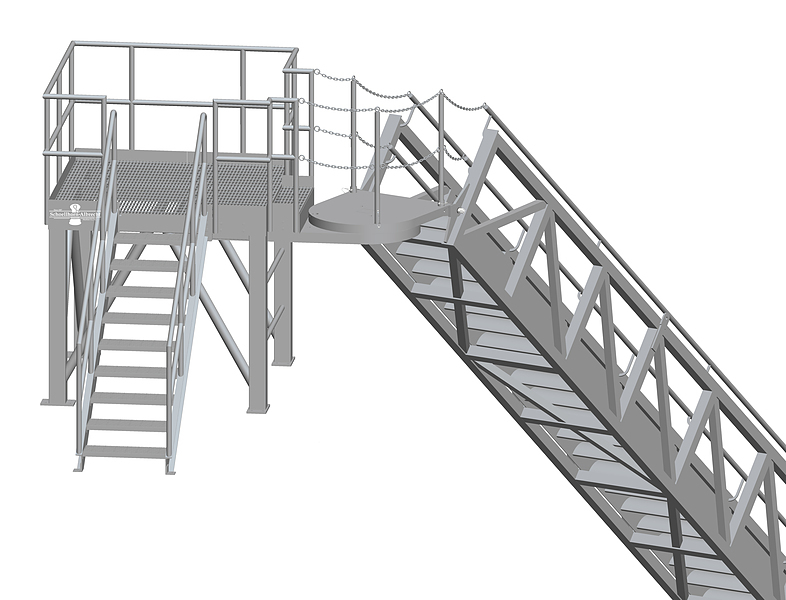 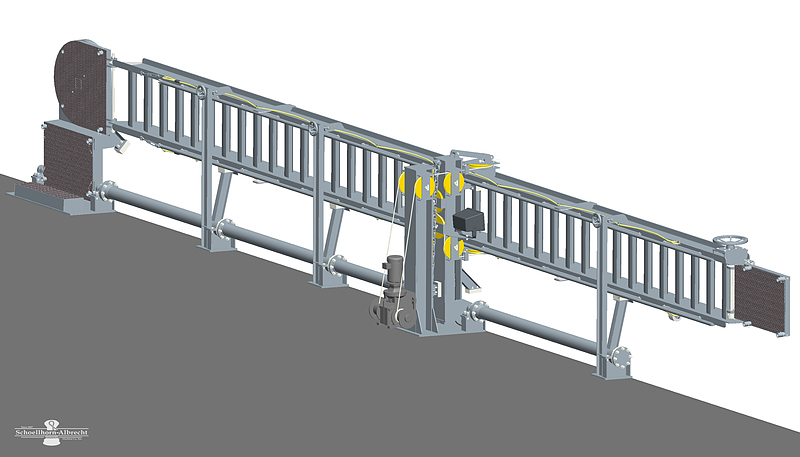 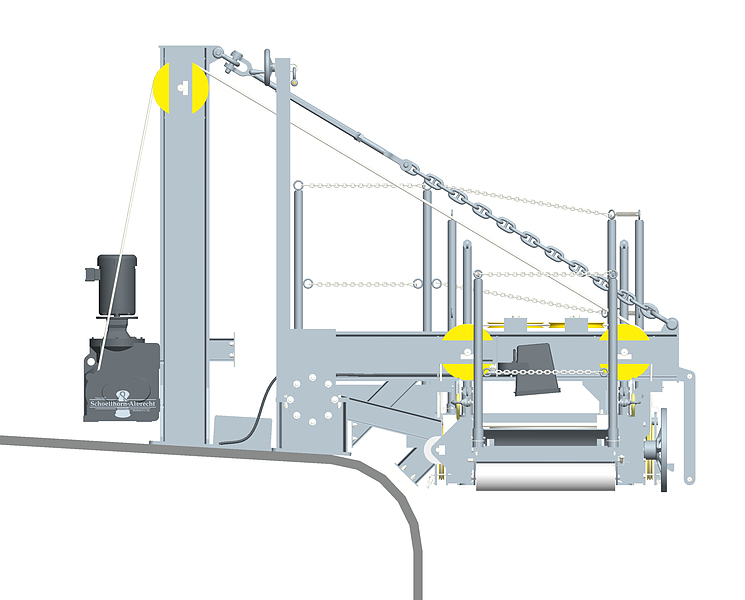 Schoellhorn-Albrecht Accommodation Ladders and Gangways can be designed and tested to meet ISO, IMO or other class specifications. 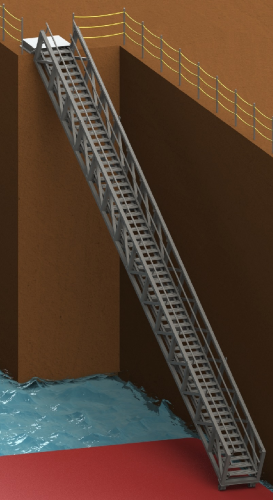 Please begin by selecting the intended application required. 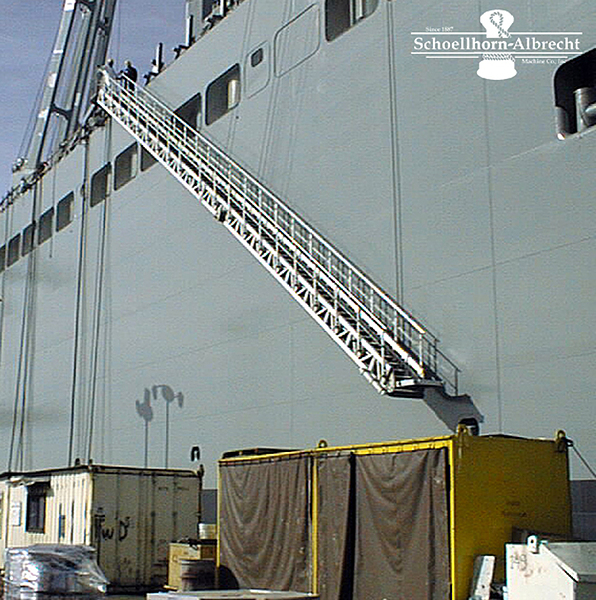 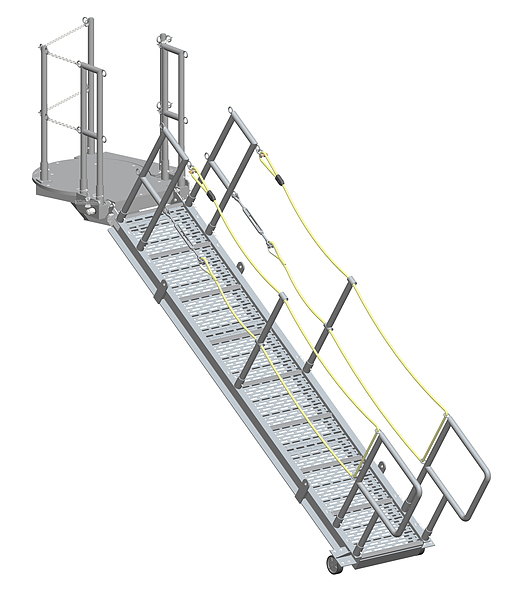 Explore our catalog and contact us for more information on any of our Accommodation Ladders & Gangways Systems.